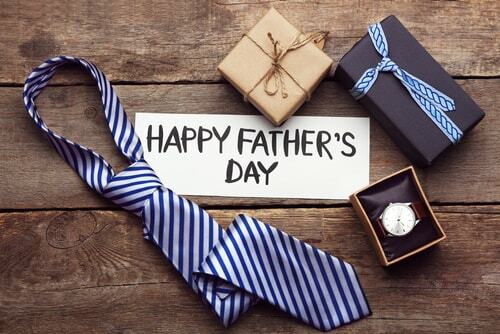 After all, he’s done for you throughout your life it can be an uncomfortable feeling to have to worry about the cost when shopping for a Father’s Day gift, but for those of us on a budget, it’s an unfortunate reality. The good news is, there are plenty of thoughtful and affordable gift option that your father is sure to love. Have a look below for 7 of our favorite low-cost Father’s Day gifts. If you’re dad commutes to work, then he’s most likely familiar with the world of talk radio, NPR programming and an endless variety of podcasts. But another option for making the drive feel a little shorter is audiobooks, and Audible hands down has the best selection of titles out there. A subscription won’t cost you more than a few dollars a month, and your father will think of you every time he enjoys a great new book. 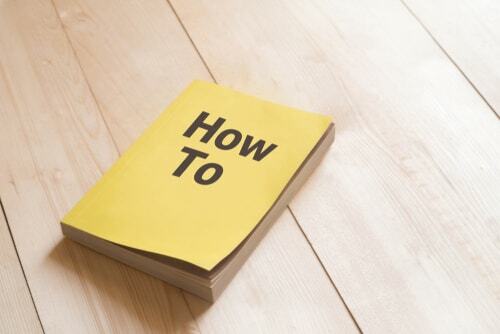 It’s an old joke that men don’t read instructions, but the truth is sometimes a step-by-step pamphlet isn’t enough to tackle every project your dad has on his “honey do” list. And while he probably won’t ever buy it himself, a guidebook on any given topic is a perfect gift for a busy handyman. These days, we’re used to just looking up how-to videos on YouTube, but many older dads will still prefer a book over an online tutorial. Which dad doesn’t enjoy a nice refreshing adult beverage after a long day? One way you can help him class up his cocktail game is with some artificial ice cubes. These are cubes of either stone or metal that can be frozen and then dropped into a drink in place of real cubes that will dilute his drink as they melt. They are simple, smart and on the less expensive side of the gifted scale. Speaking of drinking, if your dad is less of a hard liquor drinker and more of a beer guy, skip the artificial ice cubes and get him coasters that double as bottle openers. Just do a quick online search for these handy beer accessories and you’ll find more than a few varieties of coaster/openers. They are a fun and practical gift that any beer aficionado will appreciate. 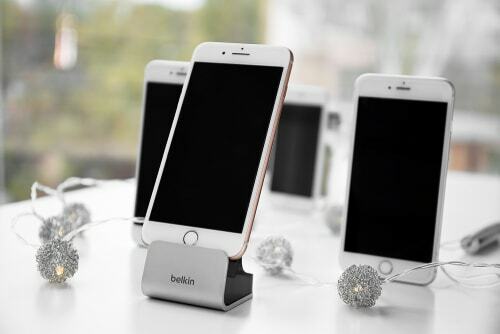 One of the most underrated but useful inventions out there is the phone stand. Until you have one it’s hard to understand the convenience of just dropping your phone into it when you get home after work and come back an hour later to find it fully charged. To find the right stand you’ll need to know what model smartphone your dad owns, but after that, it won’t be hard to find one at a reasonable price. No, this isn’t some kind of water or surfing related thing. A streaming stick is a device that lets you watch videos from your phone or computer on your TV, or just access video streaming services like Netflix, Hulu and Plex. There are several options to choose from, including Google’s Chromecast, the Amazon Fire Stick or the Roku Streaming Stick. All of these are inexpensive options that will open the world of online media streaming to your father for around $50 or less. This is the ultimate inexpensive gift, but it doesn’t have to be a cheap one. While at first, it may seem like you’re trying to squirm out of giving a real gift, the truth is that even as an adult there may be things your dad could use help with, especially when it comes to some of the more modern emergency borrowing options that are now available. You could help him answer questions like “how do I get ready for tax day?” or “Where are title loans near me?” Trust us, he’ll appreciate the help navigating these money challenges.